You are interested and good on building relationships with the players but does not like administration and everything around that. You would like to work with Hockey full time but it is hard to balance life, hockey and existing job. As out Partner Advisor you can easily build up your brand and player stock, we do all of the boring work for you. With the help of our system we take care of all legal issues (contracts), payment processes and communication with clubs/coaches. This gives you time to talk to players and do the things you like. All Leagues, Clubs and Coaches are integrated in the system giving you player requests within the system and provides your players with tons of potential chances to find the next step in player development. 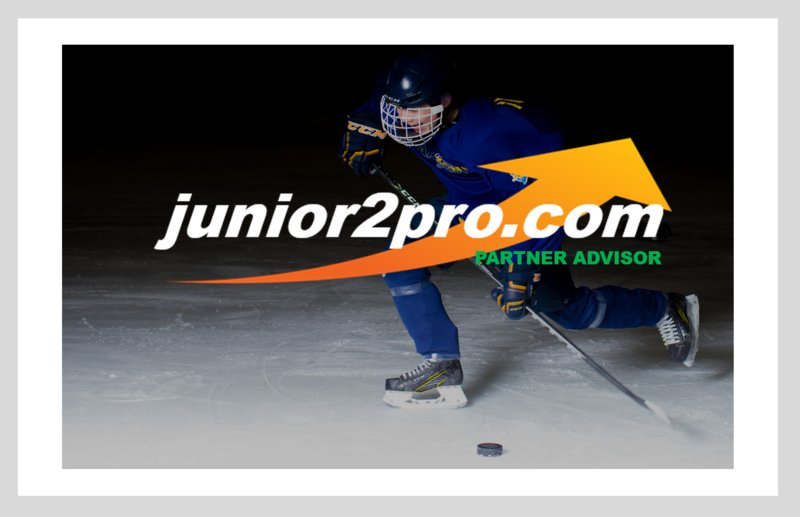 In only 2 minutes you will take the next step in developing your Hockey life!